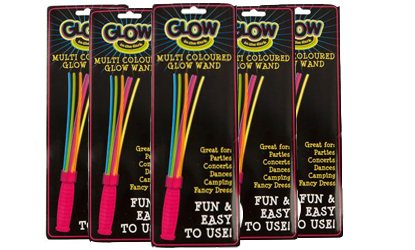 This multi coloured glow wand is great fun, and handy for so many events! Just snap them, pop them in the wand and glow the night away! So fun and easy to use. Listing is for 5 individual packs.